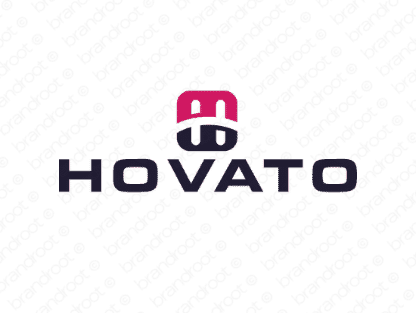 Brand hovato is for sale on Brandroot.com! This exotic and stylish name exudes a sense of intrigue and mystery. Hovato offers a distinctive and versatile well situated for a diverse range of applications, perfect for food or entertainment brands or stylish lifestyle products. You will have full ownership and rights to Hovato.com. One of our professional Brandroot representatives will contact you and walk you through the entire transfer process.